Photo: Alejandro Ernesto / EFE / Archive. 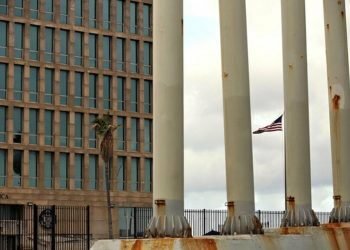 The U.S. government “expects it won’t reach the minimum of 20,000 annual immigrant visas for Cubans,” according to El Nuevo Herald, which cites a Department of State report. 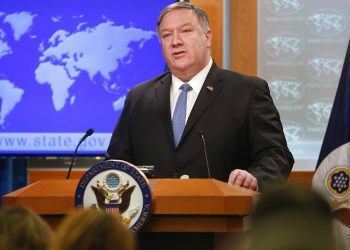 The cited report, which makes a half-yearly balance for Congress, shows that up to late July 2018 only 3,195 visas were issued, “which makes it very improbable” that in the current fiscal year the Donald Trump government reaches the goal of the 20,000 visas “established in the two countries’ migration agreements,” the publication recalls. This comes together with the fact that since the start of the fiscal year, October 1, 2017, until last August 3, 2018, U.S. consular officials had issued 134 family reunification documents, “even though the United States had more than 20,000 unresolved applications,” according to El Nuevo Herald. Even so, the report affirms that the Department of State and the Citizenship and Immigration Service “are studying options” so that the family reunification program can continue. 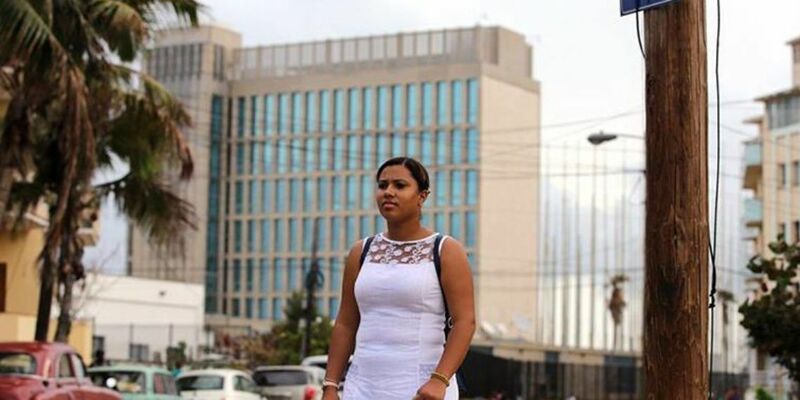 Regarding the applications for refugee status for Cubans, it explains that since the start of the fiscal year applications have not been accepted nor have the already presented ones been processed, at least in the aforementioned six months. Months later, reality confirmed that prediction, according to the cited report. 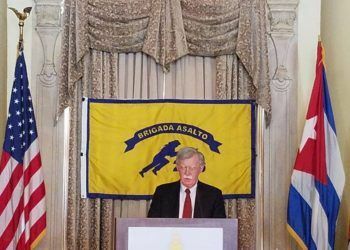 The alleged attacks suffered by some 20 U.S. diplomats in Havana, whose veracity is questioned by the Cuban government, led to the withdrawal of approximately two thirds of the U.S. officials in the capital of the island, with the subsequent halting of the majority of consular procedures. 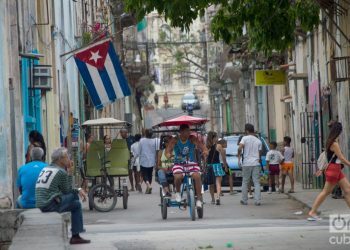 The drastic decrease in the issuing of visas to Cubans also has as a backdrop the notable drop in Cubans’ irregular migration to the United States after the elimination in January 2017 of the “wet foot/dry foot” policy that allowed those who illegally arrived from the island to easily enter U.S. territory and request permanent residence after a year and one day. 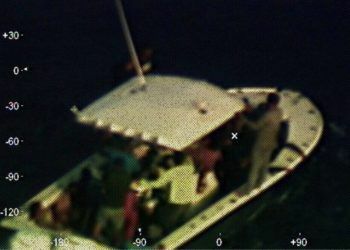 The publication sets at 5,651 the number of Cubans intercepted at sea by the U.S. Coast Guard in the fiscal year of 2016 and at 1,606 in 2017. But up to August 14 of this fiscal year the number was barely 200. Meanwhile, Cuba has reported 27 cases, according to the Department of State report. 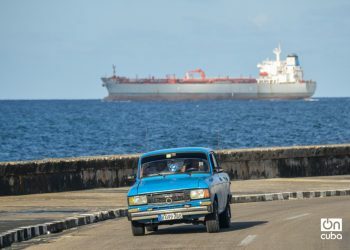 The amount of Cubans who try to get to the United States by land through the border with Mexico “has also dropped significantly” this fiscal year. In the previous period Customs and Border Protection had 15,557 “interactions with Cuban citizens,” a number that had descended to 5,465 until August 21 of this year. In terms of the deportations to the island established in the migration agreements between both countries, the report says that out of the 2,746 Cubans who had left the island during the Mariel exodus and who the United States declared ineligible to remain in the country for different reasons, 2,034 have already been deported while 254 have died. Up to August of this fiscal year five Cubans from that list were returned. 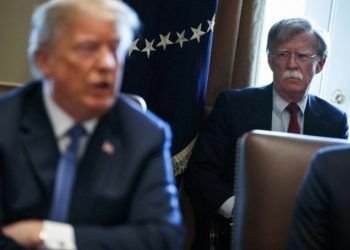 Moreover, according to the report, there are another 37,000 Cubans with definitive deportation orders, many of them convicted criminals who have served their sentences for crimes committed in the United States. 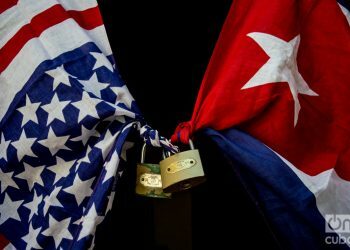 The U.S. government “in recent years” has presented to Havana 2,000 cases of Cubans it wishes to deport and, according to the report, in December 2017 Cuba accepted the repatriation of 10. Also up to August 8 the Immigration and Customs Enforcement (ICE) has presented the cases of 697 Cubans it wishes to deport because they tried to enter the United States after January 12, 2017, following the guidelines of the joint statement issued at the time. But, according to the report, Havana has refused the entry of 362 of them due to the differences in the interpretation of the agreement. “The Department of State and the ICE are attempting to resolve this difference in interpretation,” says the report. Official Cuban and U.S. representatives met for the last time to deal with migratory relations in July 2018 in Washington. “Both parties recognized the benefits of the Joint Statement of January 12, 2017,” according to a Cuban Foreign Ministry note. Both countries’ authorities expect to again hold talks on the subject late this year, according to El Nuevo Herald.